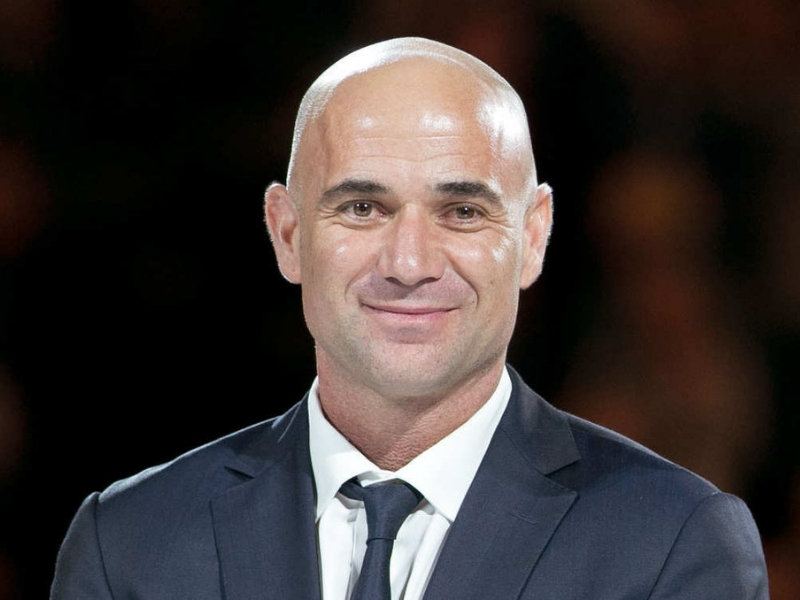 Former World number 1, tennis player Andre Agassi used tennis as a platform to pursue his philanthropic venture in education for over the last 25 years. Putting a business model in place, the Andre Agassi Foundation for Education funded facilities for a 100 charter schools (public funded schools that operate independently) in the USA. He was in Mumbai recently to launch the India operations of Square Panda, an artificial intelligence-based literary products brand based in Sunnyvale, California. In a short interview with Dipta Joshi, the eight-time Grand Slam champion spoke about his involvement as an investor in the 2014 launched startup which works with a focus on early learners. Q)Tell us about your partnership with Square Panda. How did it come about? A) It has been 4 years since we have had this partnership with the focusbeing on creating language development products for children between ages 2-8. We want to empower these early learners in their English language acquisition skills by measuring their vocabulary and their ability to spell words. When Andy Butler(CEO, Square Panda)shared the Square Panda concept with me, I didn’t just agree immediately. I told him I would testit out at my schools and see what went into it, how effective it would be in the classroom and how teachers and educators could use it to help kids. After 3 months of testing, I saw the positive impact it hadon reading skills of even those children who faced English language-based challenges. I recognize this as an adaptive tool and a scalable project that can help many more kids which is why I have invested my money, brand, time and energy in Square Panda as a member of the board and as a strategic advisor. Q) Are Square Panda play-sets used at schools you are associated with? A) No, while the facilities of the 100 charter schools are funded by me (the Andre Agassi Foundation for Education), they are managed by professionals and it would be wrong for me to ask them to use Square Panda products simply because I have invested in it. However, I think educators today are ready to use the available resources to support easy acquisition of language expression among children and the Square Panda play-set is amazing because it helps children better their readingand phonetics skills. Having children pick up basic reading skills boosts their confidence and the schools are free to use them to enhance the student’s reading skills. Q) How has the perspective towards pedagogy and technology in education changed in the last 25 years that you have been involved in the field? A)There has been increased use of technology over the years as online learning materials, blended learning, smart boards and i-padsfind greater usage in schools. I believe education has a huge societal impact by way of improving our children’s skills and abilities so technology should be used to create a scalable impact. I think it is incredible that using an adaptive technology like the one offered by Square Panda, we could alsolook at minimizing the effects of Dyslexia and other learning challenges through early intervention among early learners. To my mind, it would be a tragedy if the tools for early assessment and intervention are not delivered to those who can benefit from it. Q) What are Square Panda’s plans for the Indian market? A) We are excited to be in the Indian market sinceit has a huge number of children going to school and learning to speak English as a second language. We see there is an opportunity to help these kids master English, a prominent global language.